It’s that time of the year again! Valentine’s Day is approaching fast, leaving most of us in a frenzy and unsure about the very best presents for our loved ones. 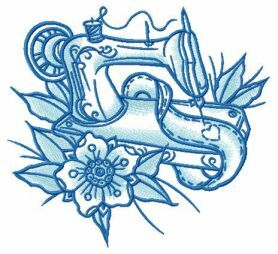 This machine embroidery design is a tribute to all of you who lovingly make presents on your own. The needlework features a vintage sewing machine stitching out a heart to a ribbon. Beautiful lush flowers are scattered around the instrument. This two-color design comes as a mix of blue frost and dolphin blue which you can further customize with any colors to your liking. 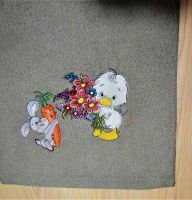 This embroidery design is conveniently compatible with most fabrics. 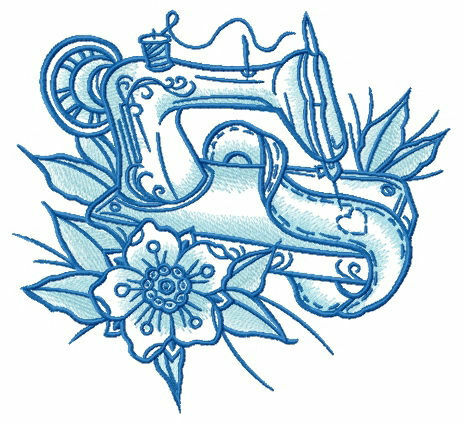 I've just downloaded the digital design and looking forward to embroidering it for the holiday. 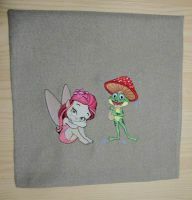 I'd use the pattern for my friend, she is also a tailor like me. It would be great. 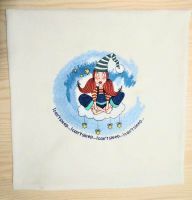 Thanks to the seller for the cheap prices and perfect quality of digitizing.